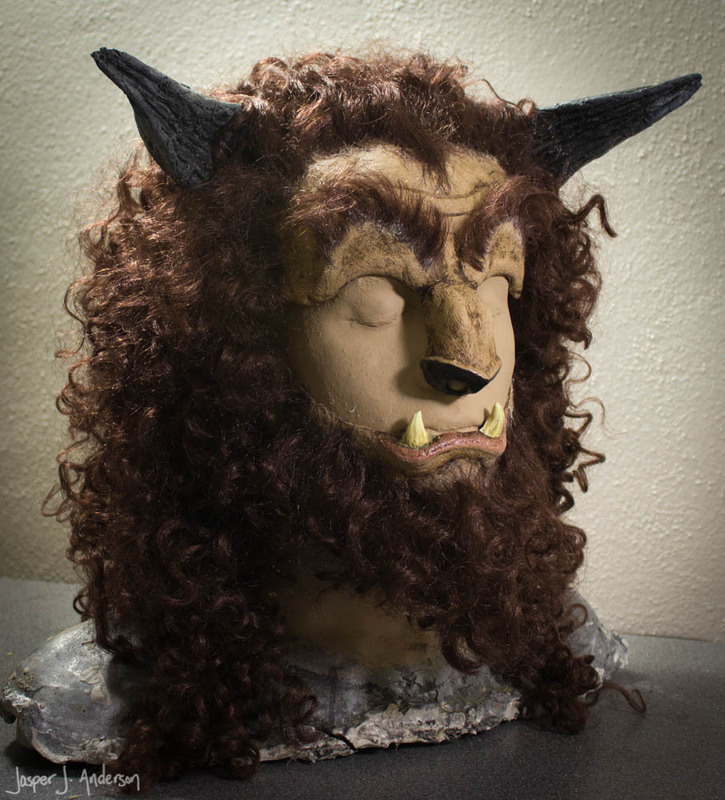 I designed this two-piece latex mask to solve the problem of getting the look of a big budget production of Beauty and the Beast without the time and expense of prosthetics. Unlike a traditional mask, though, the actor's face is still visible to deliver the performance. 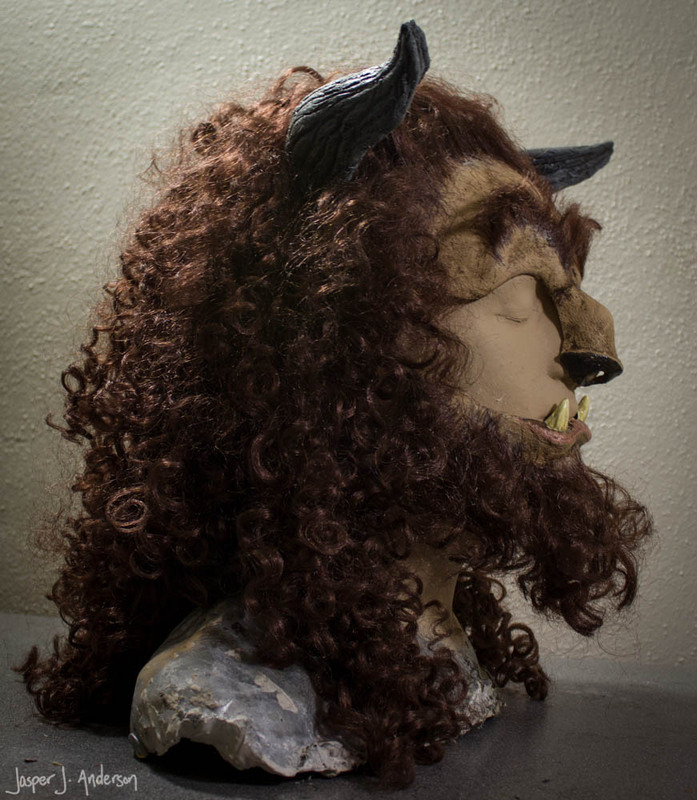 Watch the video below to see this innovative Beast mask in action, and to learn how to do the makeup that goes with it. Email me at ChickenHaunt@gmail.com with questions or special requests. A small number of masks are currently in progress as of March 7, 2019. Expect 1-3 weeks before shipment. International customers should contact before purchasing for shipping rates. To learn more about this mask, check out my blog post. What do other people think of this mask? Check out the Testimonials page for reviews!